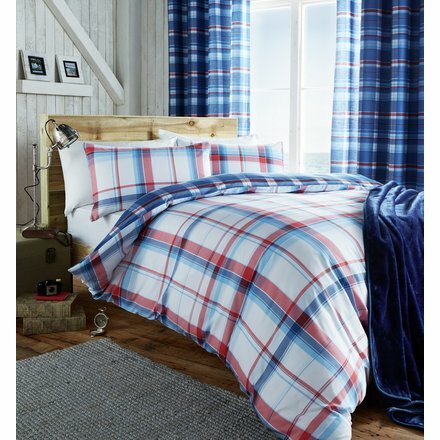 The In a Box 13.5 tog duvet – polycotton hollowfibre duvet is carefully produced from a high quality non-allergenic filling and synthetic fibres making them perfect for those who are allergic to feather or down filled duvets. 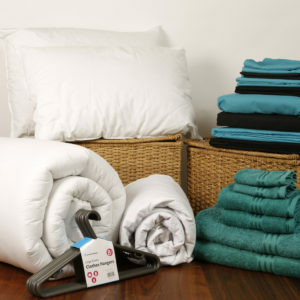 Finished in a luxury polyester / cotton cover, with channeled stitching throughout the duvet to ensure that the filling stays in place and is completed with an over-locked edge. 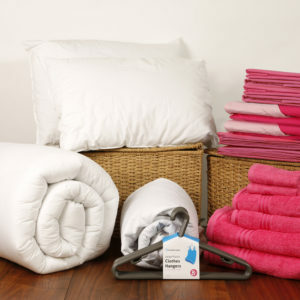 Our duvet is specially designed to drape comfortably, softly around the body to provide warmth without weight and ensures that you will experience a relaxing night’s sleep. 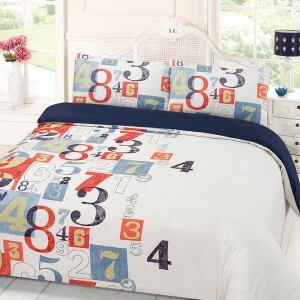 This duvet is perfect for those who want to wash their duvets regularly. 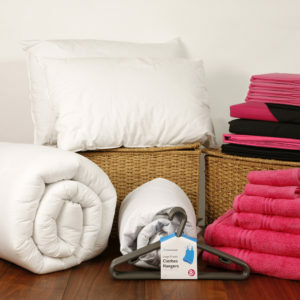 All our hollowfibre range can be washed in a large capacity machine at 40C and tumble dried at 60C, the temperature at which house dust mites are killed. 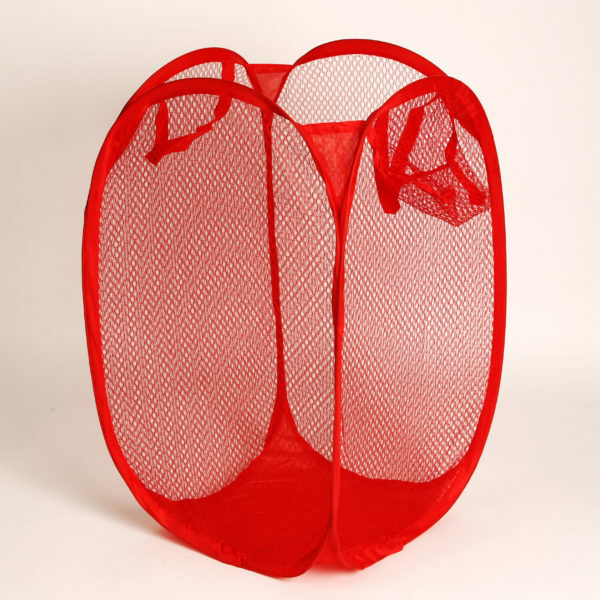 The In a Box laundry basket is perfect to help your student keep their room orderly! The basket has different compartments to help them separate their washing and help prevent making everything in a white wash pink! Different colours available.